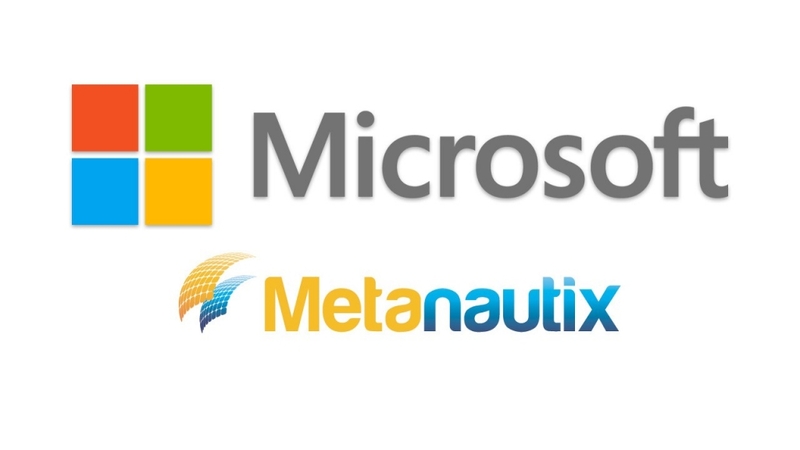 Industries are continuing to embrace the data-driven world, and Microsoft recently took another step in that direction by acquiring Metanautix, a technology company with a vision to integrate the data supply chain. Microsoft noticed that companies struggle to bring together various sources and silos of data, and they only use a small portion of the available information, according to a blog post by Joseph Sirosh, corporate vice president of the Microsoft data group. 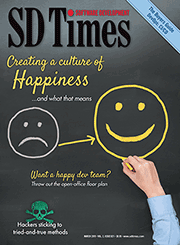 For the companies that hope to become more data-driven in their strategies, this is where Metanautix technology will come in handy. Metanautix technology brings structured, unstructured and semi-structured data together, and it combs through it for analysis. The company calls this a “data supply chain,” and it integrates data across data warehouses like Oracle, SQL Server and Teradata, as well as open-source databases like Cassandra and MongoDB. IT teams can connect to their company’s information across private and public clouds without moving data into a centralized system, which is normally what firms would have to do, according to Microsoft. In the next few months, Microsoft will share more details on how the company plans to bring Metanautix technology into the Microsoft data platform, including SQL Server and the Cortana Analytics Suite.